Our products are developed by Trumax , Trumil & Turnmax & RR Developed by using premium quality raw material, these are widely demanded by our customers owing to their high operational competency and trouble free service life. Customers can buy these products from us at industry leading prices. 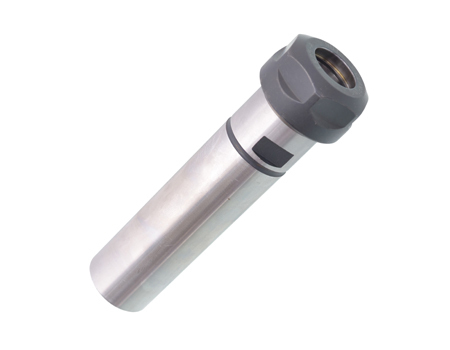 .The collet and collet chucks by trumax. trumax collet and chucks are recommended by trumax. 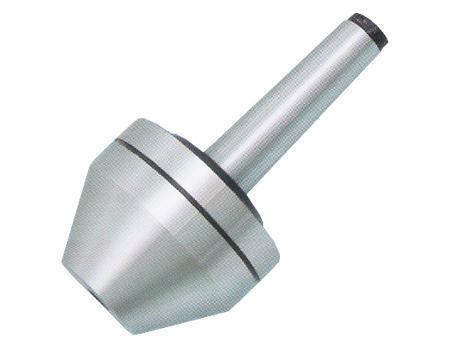 Sizes Available 4", 6", 8", 10"
Application Can be used for external & internal grinding operations on lathe and other machines like Shaping Machine, Planning Machine & other special purpose machines. Assembly of high speed spindles consist of high precision Angular Contact Bearings packed with high temp. / high speed grease like the KLUBER ISO Flex NBU 15 or equivalent. 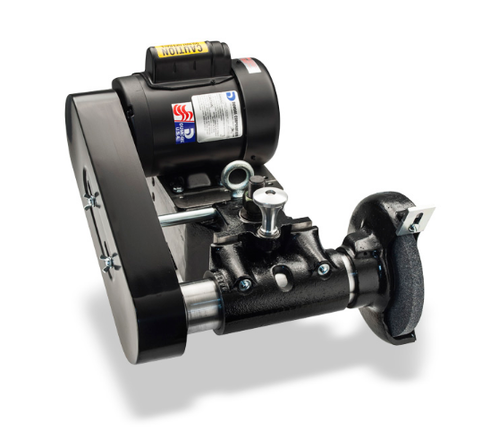 Sizes Available 4", 6", 8"
(Internal Grinding Attachment cannot be provided for the Vertical Model). We are the leading supplier of Unique Two Pcs Milling Machine Vice made available to our clients at competitive prices. 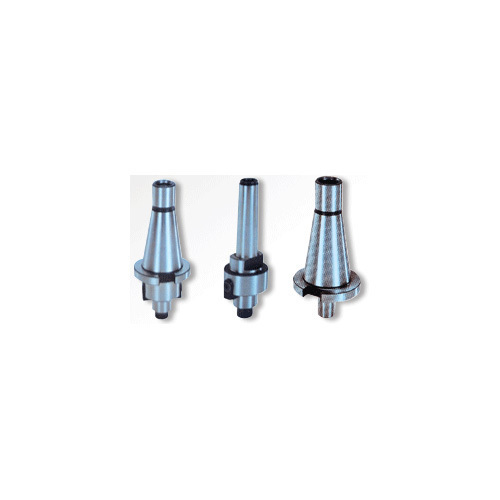 Collet Adaptor for 'E' Type Collet We are one of the leading supplier of a comprehensive range of Collet Adaptor for 'E' Type Collet, that is catered to various application areas in electrical, engineering and allied industries. 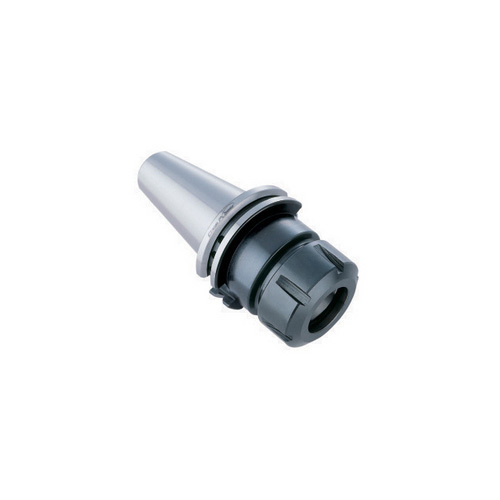 Manufactured using superior quality steel sheets, metal and more, these Collet Adaptor are highly acclaimed for high tolerance, excellent finish, dimensional accuracy and enhanced durability. 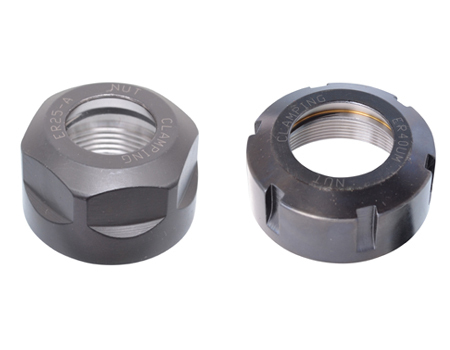 We are one of the prominent suppliers of Collet Chuck Collet that is widely used in engineering and other allied industries. 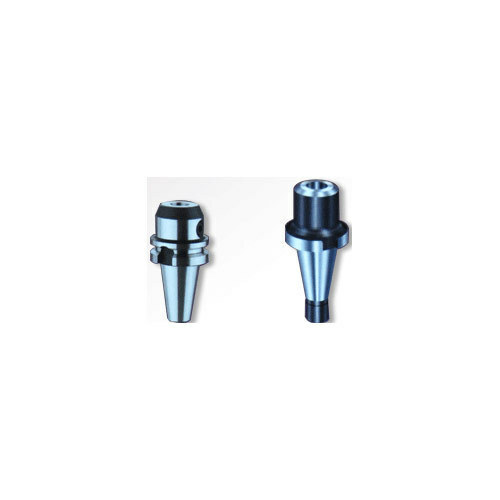 Our range of Collet Chuck is highly lauded for their efficiency, excellent finish, dimensional accuracy and enhanced durability. 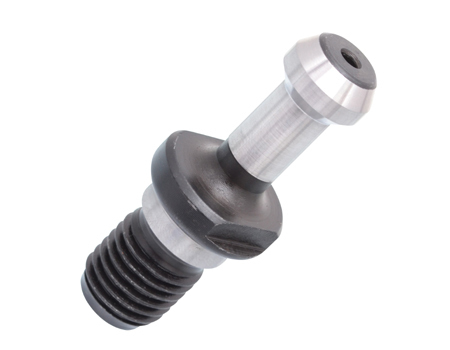 A leading firm, we offer a quality range of Drill Chuck Arbor (ISO Taper), which is manufactured using high quality and fully ground tool steel by our vendors. 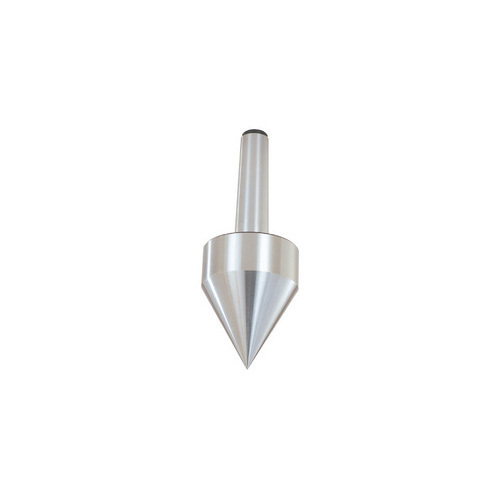 This drilling tool is very carefully designed set structure offer both an effective means of tool application and a engineered appearance. We offer a wide array of industrial collets that are designed and developed by using high grade raw material by our vendor to enable them to be hardened and ground for long life. 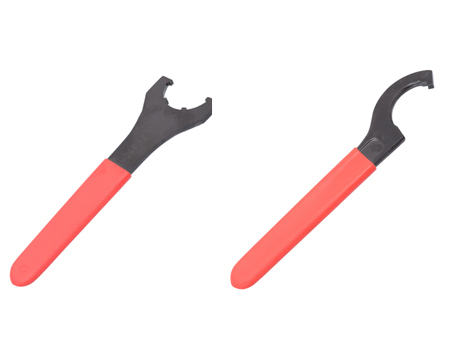 They offer optimum grip, accuracy and rigidity, which results in extended tool life and better surface finish. 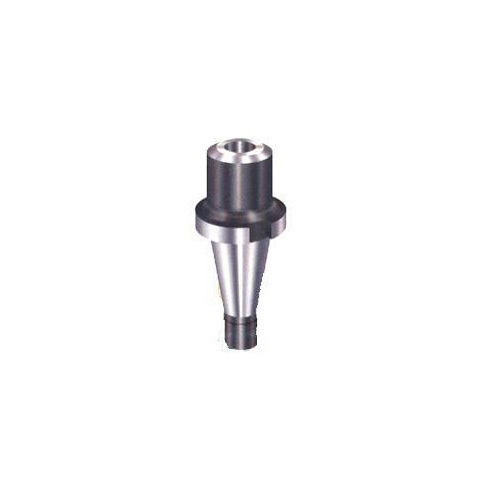 COLLETS Made from best quality spring steel EN-47 and appropriately hardened Precision ground COLLET RANGE ER COLLET ER-32 : 4-20 mm, ¼ " – ¾ " DIN 6499 ER-40 : 4-25 mm, ¼ " –1 " SCHAUBLIN COLLET (TYPE E) E-32 (S) : 4-20mm, ¼ " – ¾ " E-40 (S) : 4-25 mm, ¼ " –1 " E-45 (S) : 6-32 mm, ¼ "-1 ¼ "
: 25-50, 30-65, 40-75, 50-90, 65-100, 75-125, 75-150, 100-175, 100-200, 100-230mm. MT–2, MT – 3, MT – 4, MT – 5, MT – 6, MT–7. 0-2", 0-2 ½", 0-3", 0-3 ½", 0-4", 0-5"
In turning / grinding of pipes and tubes which cannot be held by ordinary Revolving Centers because of small point diameters of Revolving Centers. 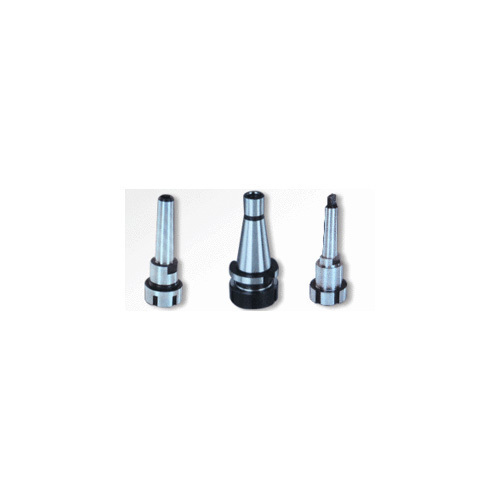 We are offering quick change drill chucks that are appreciated by the clients for assured to have high quality standards. 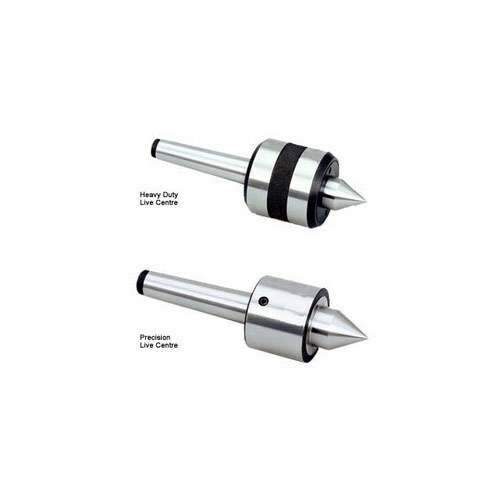 These drill chucks are well perfect for drilling machines.These are suitable for high production of components. 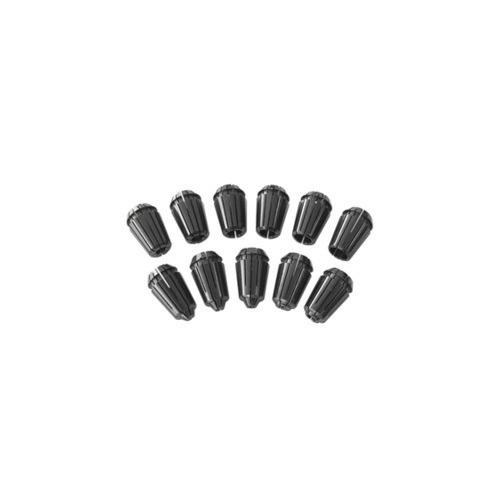 These are suitable for centering, drilling, tapping, reaming operation in one set up w/o unloading the component being operated. All Centers are sealed for entry of coolant and swarf / chips by special sealing arrangement. Each center provided with an inspection report covering all critical parameters like run out, correctness of Morse Taper angle etc. Capable of withstanding very high rpm at high loads. 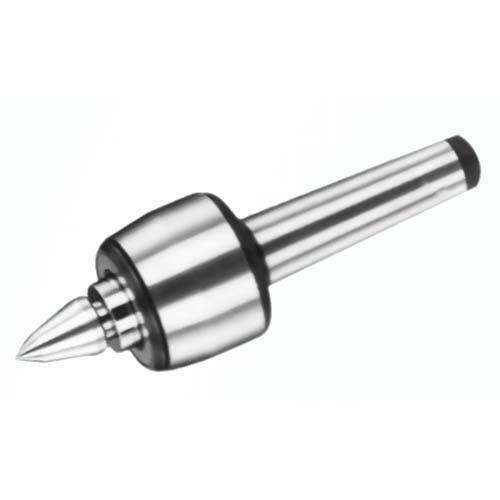 Suitable for CNC and other high speed turning centers. Bearing used are of FAG GERMANY make. Bearing lubricated for life using imported KLUBER make ISOFLEX NBU-15 Grease. Imported German Seals used for protecting bearing from dirt and coolant. Copy Turning centers are not recommended and should be used only for medium speed and very low load applications. 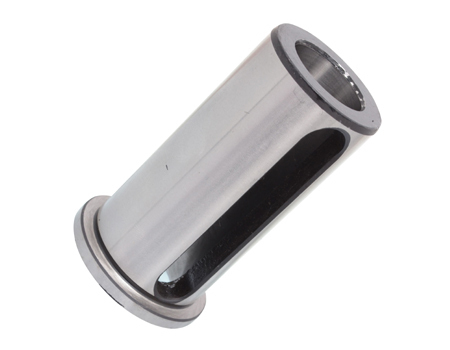 Well known product of ours is the split sleeve that is manufactured to precise dimensions by our reliable vendors. These split sleeves find their applications in stopping leaks in the gasket of flanges and are manufactured to meet industry standards. mm Suitable Collet Nut Fig. 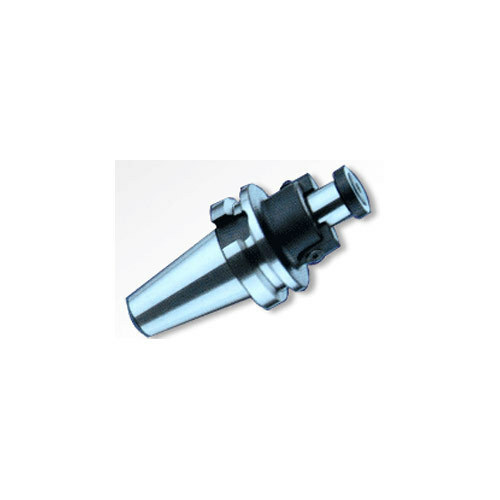 Universal Model Turrent Sleeve suitable for any make of Turrent. Tool locking for Fig. 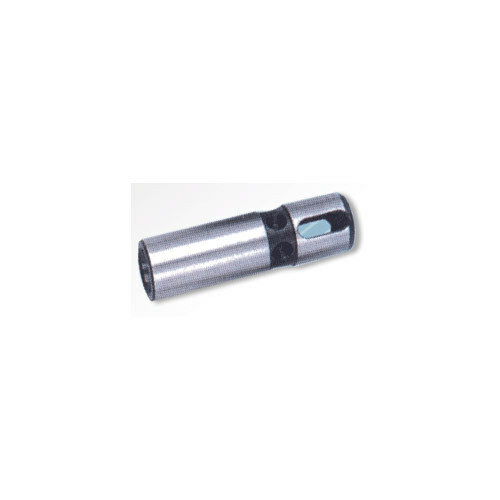 1 type of turrent sleeve is by the grub of the Turrent Block which locks both the Turrent Sleeve as well as the Tool. Workshop Grade-Made from Carbon Steel.Fully ground on the outside & having a reamed finish on the inside. 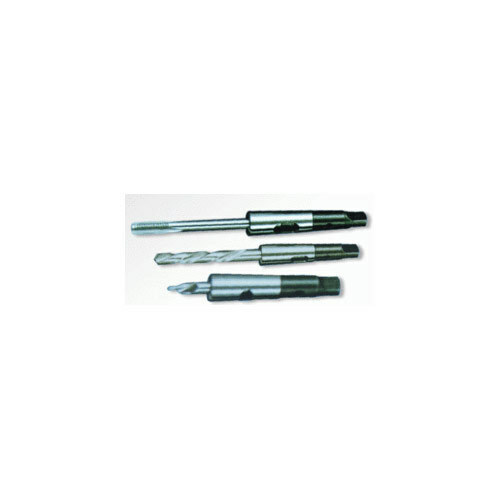 Extesion sockets are used for extending the length of taper shank tools. 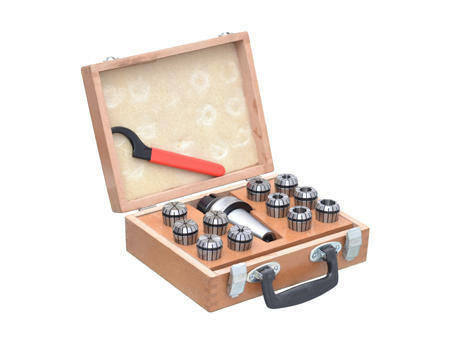 These are also used an adaptor to fit smaller morse taper shank tools to larger sockets & larger morse taper shank tools to smaller sockets. Manufactured from high grade carbon steel-completely hardened & precision ground internally & externally. Manufactured from high grade carbon Steel. Fully hardened for increased resistance to wear & precision ground. 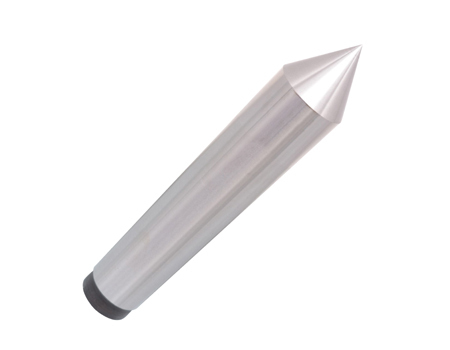 Available in two types – Full & half Dead Centers with carbide tips & H.S.S tips. 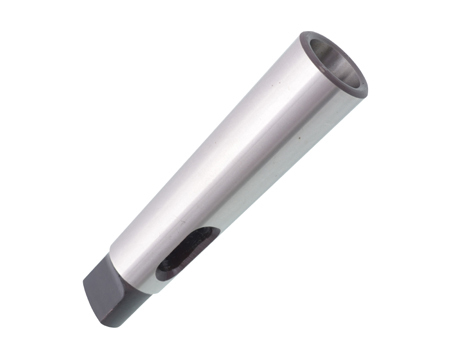 The Carbide /HSS tips are brazed into the socket with a close tolerance for maximum strength. 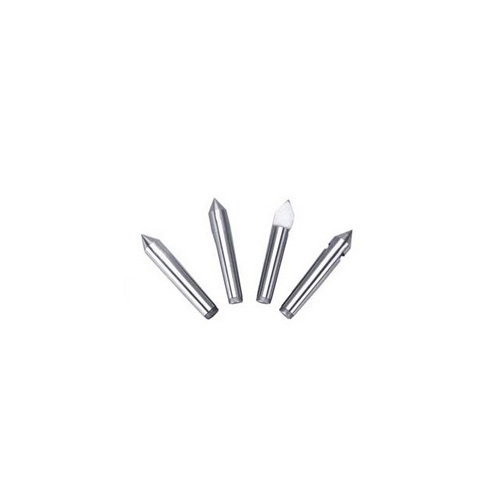 Carbide tipped Dead Centers are preferred in applications where the work piece has a hardness close to or more than of Carbon Steel dead Centers. 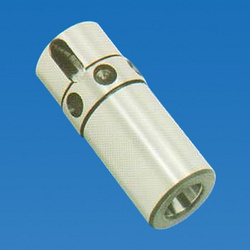 HSS dead Centers are useful in Application that involve shock. 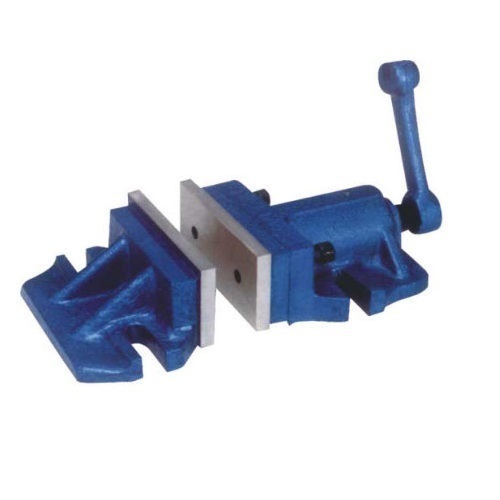 The purpose of the Floating Reamer Holder is to compensate misalignment between tool and work- where reaming, tapping or similar operations are being performed in different stations after holes are drilled. It is available in different tapers. 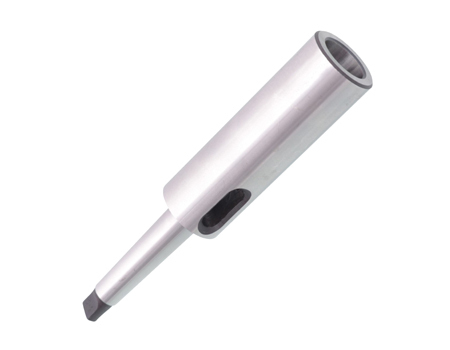 Looking for “Precision Machine Tools Accessories”?